The seminal quietude of “Stolen Moments”. 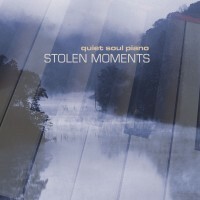 Originally released in 2001, pianist and producer Eric Copeland re-releases this under the Quiet Soul Piano brand. Several songs are remastered with updated piano, bass, and percussion, including “Prelude” which features not only piano, but also pad and acoustic bass. Other songs with updated piano are “If You Were Me” and “Just for a Moment”, which is still the exact notes that were played as it was written. Also getting a face lift is the unique “Virtual Homes and Secret Gardens” with updated piano, upright bass, drums, and more. Finally, there is a song added that did not make the original release in 2001. “You Saved Me” was originally written for this album as well, but for some reason did not make the cut. 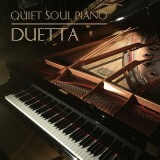 It has also been updated with new piano, acoustic bass, and percussion, with an new soaring piano solo. 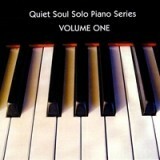 We know you will enjoy this smooth music meant for quiet times, meditation, and prayer.